How do you make weak nails grow, and brittle nails stop flaking and breaking? The answer is… nail strengtheners, of course! Apart from the obvious, they can also work as a good base coat and make your nails look a lot smoother, polish dry faster and your manicure last longer. Personally, I’m addicted to Orly Nailtrition. Of all base coats I’ve tried, it meets my nail needs the best. 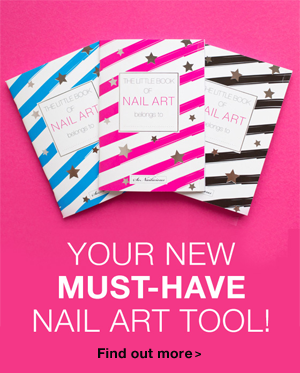 But there are plenty of other fantastic products that address different nail problems. 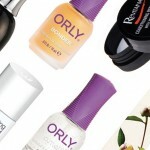 So we asked you, our nail polish savvy readers, to nominate your favorite base coat. There were so many great suggestions that we decided to put together a list of your collective knowledge for everyone to share. 1. Essie Grow Stronger, $8.00 here. Read Essie Grow Stronger review. 2. OPI Start to Finish, $13.95 here or AUD$25 here. 3. OPI Natural Nail Strengthener, $10.50 here. 4. Revitanail, $29.99 30 ml bottle here. 5. OPI Nail Envy, $16.95 here. Read OPI Nail Envy review. 6. Orly Nailtrition, $9.90 here. 7. Sally Hansen Hard As Nails Hardener, $12.45 here. 8. Nail Care HQ Simply Smooth, (not available anymore). 9. Valmy, $unknown (we couldn’t find anywhere). 10. Nailtiques Formula 2 + protein, $9.50 here. 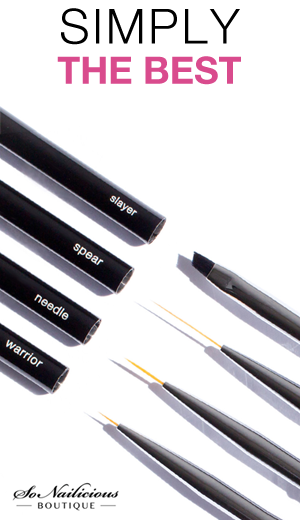 Now that you’re equipped with this list, there’s no reason to suffer weak nails any longer. Just choose the product that suits you and watch your nails grow! 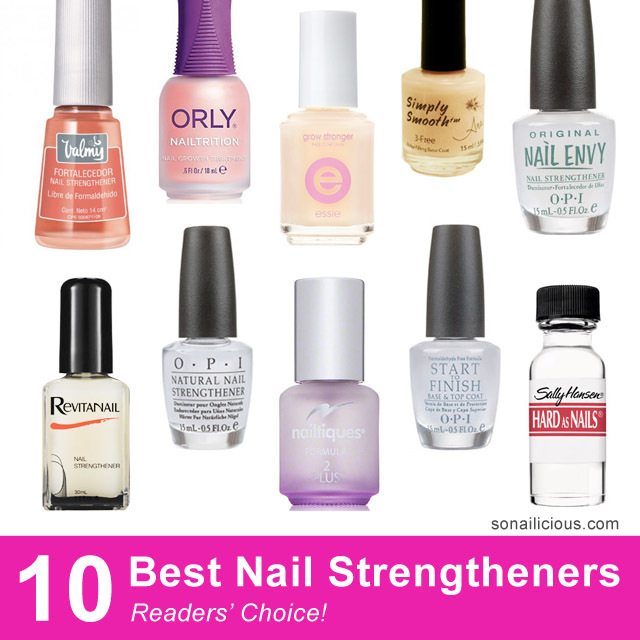 Did your favorite nail strengthener make it to the list or did we miss some fantastic product? Let us know in the comments below. We’re always looking to try and share more great finds! Top 5 tips for strong nails – totally doable! The best 5 tips for long nails – expert advice. Top 5 hand lotions for smoother hands and stronger nails. The best cuticle care for longer and stronger nails.